Treatment for children and teens, ages 5-17. Placing your child in a residential treatment center is an important decision for every family. You can trust the compassionate and knowledgeable staff at Willow Springs Center. Our friendly staff at Willow Springs Center is available to assist you. Our residential treatment center is a place for new beginnings. A parent’s deployment can have a profound effect on their child’s mental health. To be considered for admission, patients must be in need of 24-hour care in a setting which is less restrictive. Our clinical staff is here to bring hope back into your life and family. We understand it’s difficult to see your child in the hospital. At Willow Springs, we are devoted to providing programs and resources for your child so they may return home as quickly as possible. Raising a teenager can be challenging and stressful. It can also be difficult to determine whether your teen is experiencing typical growing pains or a real mental health concern. The sooner the problem is identified; the sooner treatment can be found. A parent’s deployment can have a profound effect on their child’s mental health. Since the beginning of the war in Iraq, military families have been experiencing longer and more frequent deployments. Whether your family has been through several deployments or this is your first experience, being separated from your loved ones for an extended period of time is extremely difficult. “I wanted to say hi, tell boys hall hi, and that that place will help them behave. I was there for almost five months and it really helped me. Thank you, Staci, Eric the chef, Tracie the cook, Anthony lead, Becca, Ashley all nates, Amy, Tony, Deborah, Taylor, Shelly, and Dr. Arlien. I wanted to let you guys know I’m a lot better. Thanks, Bye"
If you’re looking for an opportunity to build the career of your dreams and joining a team of professionals passionate about helping patients, Willow Springs Center is the place for you. 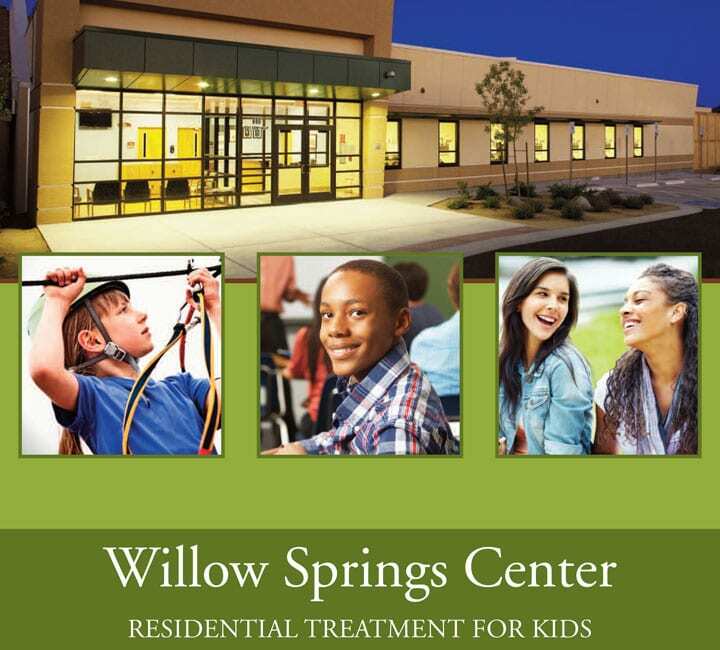 Willow Springs Center is here to help those who need us most – children and teens struggling with significant psychiatric, emotional and behavioral problems who need advanced treatment. We are also proud to serve military members and their families. Referrals for admission come from families, psychiatric hospitals, or other concerned individuals. Willow Springs Center offers a robust outpatient treatment program. 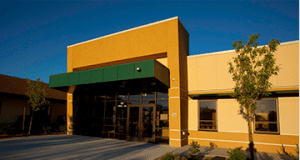 Click the link below to explore our Willow Springs Center inside and out. We are changing the world one child at a time. we work to inspire hope. Discover a happier, healthier life.